• Octavio Paz (1914-1998), right, won the Nobel Prize in Literature and the Cervantes Prize for Spanish language writers for his collection of poems, including 1957’s Sun Stone, which revolves around the Aztec calendar and was adapted into a play, and 1950’s The Labyrinth of Solitude, which focuses on his homeland. 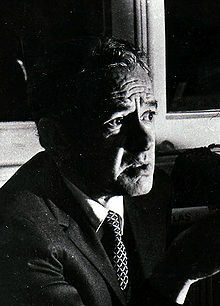 • Juan Rulfo (1918-1986), left, had a tremendous influence on writers, including Colombian writer Gabriel Gárcia Márquez, despite releasing only two books, 1955’s El llano en llamas/The Burning Plain and 1955’s Pedro Páramo. 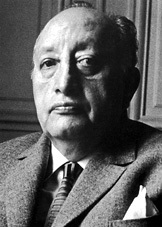 Short story writer Juan José Arreola (1918-2001) is known for his humorous writings, which are collected in the book, Confabulario and Other Inventions. 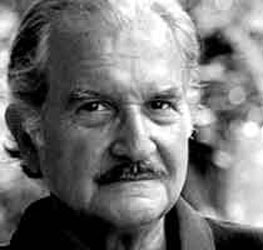 • Novelist Carlos Fuentes (1928-2012), right, was part of the Latin American boom in literature of the 1960s. 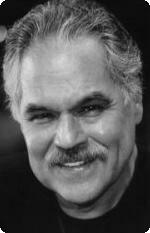 He is best known for 1962’s The Death of Artemio Cruz, about a dying man looking back on his life, and 1985’s The Old Gringo, the story of an American writer in the Mexican Revolution. He also won the Cervantes Prize. • Other winners of the Cervantes Prize are Sergio Pitol, a diplomat who described his international experiences and his life in Mexico in his 1996 novel El arte de la fuga/The Art of Flight, and José Emilio Pacheco, a poet and short story writer. 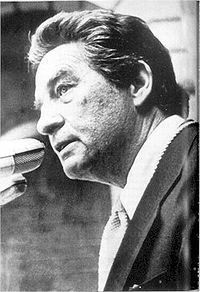 Winners of the Rómulo Gallegos Prize include Fernando del Paso for Palinuro de México; Ángeles Mastretta for Mal de amores and Elena Poniatowska for El tren pasa primero. • Contemporary Mexican writers include Laura Esquivel, author of the hugely popular Like Water for Chocolate, and Juan Pablo Villalobos, author of Down the Rabbit Hole. Mexican-American writers include (among many others) Rudolfo Anaya, Sandra Cisneros, Alex Espinoza, Reyna Grande, Pam Muñoz Ryan, Michele Serros, Luis Alberto Urrea and Victor Villasenor. 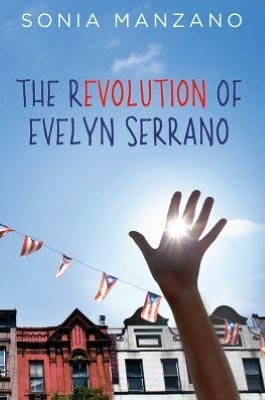 Already out: Sesame Street actress Sonia Manzano’s young adult novel The Revolution of Everlyn Serrano depicts a Puerto Rican teen growing up in Spanish Harlem in the turbulent 1960s. Manzano talked to the TBD website about the book. • Oct. 1: Guadalupe García McCall, author of the Pura Belpre winning book Under the Mesquite, releases Summer of the Mariposas, a retelling of Homer’s The Odyssey through the eyes of five sisters. 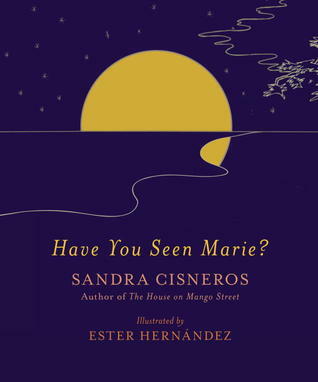 • Oct. 2: Sandra Cisneros writes about her missing cat in the illustrated book, Have You Seen Marie? • Oct. 9: In the young adult novel A Thunderous Whisper by Christina Díaz Gonzalez, a 12-year-old girl is caught up in spying during the Spanish Civil War. • Oct. 16: Benjamin Alire Saenz releases a collection of short stories, Everything Begins and Ends at the Kentucky Club. In The Miracle Cures of Dr. Aira by Cesar Aira, a doctor discovers he has superhuman powers. 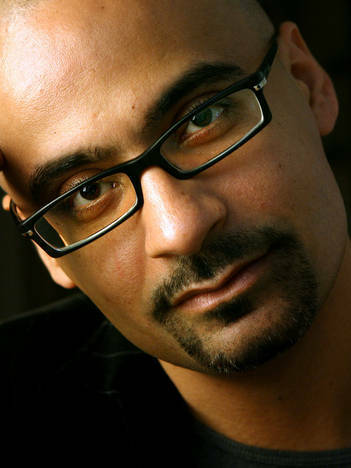 Junot Díaz was awarded the prestigious MacArthur “Genius Award” on Oct. 1. The honor is given by the MacArthur Foundation to outstanding individuals in the arts, humanities and sciences. Need a Junot Díaz fix? Lots of people do since his collection of short stories, This Is How You Lose Her, was released last month. Nearly a thousand fans crammed into a New York City Barnes and Noble, causing a near riot, according to the ColorLines website. He chatted with The New York Times Magazine’s recent “Inspiration” issue about what has influenced his writing, and a nice slideshow is included. He talked about the main character’s game to NPR; his Dominican background to NBC Latino; genre fiction to Capital New York; and the perceived sexism in his book to The Atlantic. He also went bar-hopping with Grantland. But wait, here’s more articles from Latina magazine, the NPR radio show Latino USA, Huffington Post, the Good Reads website and CNN. Here’s some podcasts from The New York Timesand the Brooklyn Vol. 1 website, where Díaz discusses his passion for comic books. He talked about his love for the Hernandez brothers (of Love and Rockets fame) to the NPR radio program Latino USA. Still can’t get enough of Díaz? Check out his Facebook feed or the new fan website, Junot Díaz Daily. • Oct. 1-6: The San Diego City College Int’l Book Fair will include Reyna Grande (left), Gustavo Arellano, Rudy Acuña, Matt de la Peña and Herbert Sigüenza. • Oct. 13 – The Los Angeles Latino Book & Family Festival will feature Victor Villaseñor and Luis J. Rodriguez. • Oct. 27: The Boston Book Festival will feature Junot Díaz and Justin Torres, right. 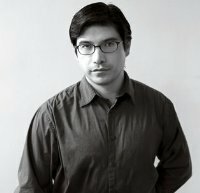 Oct. 27-28: The Texas Book Festival in Austin will feature Gustavo Arellano, Nora de Hoyos Comstock, Junot Díaz, Reyna Grande, Diana López, Domingo Martinez, Guadalupe Garcia McCall, Benjamin Alire Sáenz, René Saldaña Jr., Esmeralda Santiago, Ilan Stavans, Duncan Tonatiuh, Juan Pablo Villalobos, Ray Villareal and Gwendolyn Zepeda. 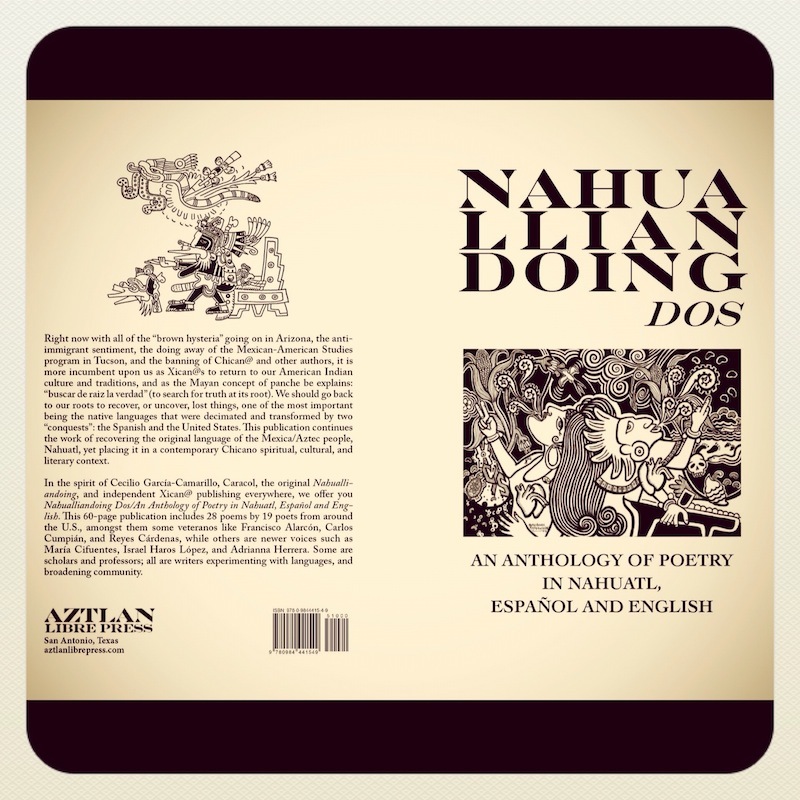 • Aztlan Libre Press has released the book Nahualliandoing Dos: An Anthology of Poetry, which was influenced by Cecilio Garcia-Camarillo, Caracol and Nahualliandoing. • Here’s an interesting article from Ploughshares literary magazine from Jennifer De Leon (no relation) about whether to italicize foreign phrases in literary works, with a mention of Junot Díaz (him again!). 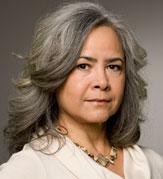 • Las Comadres Para Las Americas will host a writer’s workshop Oct. 6 in New York City. Speakers include Sonia Manzano, Lyn DiIorio, and Caridad Pineiro. • The Festival de la Palabra, which includes discussions and readings from from Rosa Beltrán, Ángel Antonio Ruiz Laboy and Charlie Vásquez, takes place Oct. 9-11 in New York City. 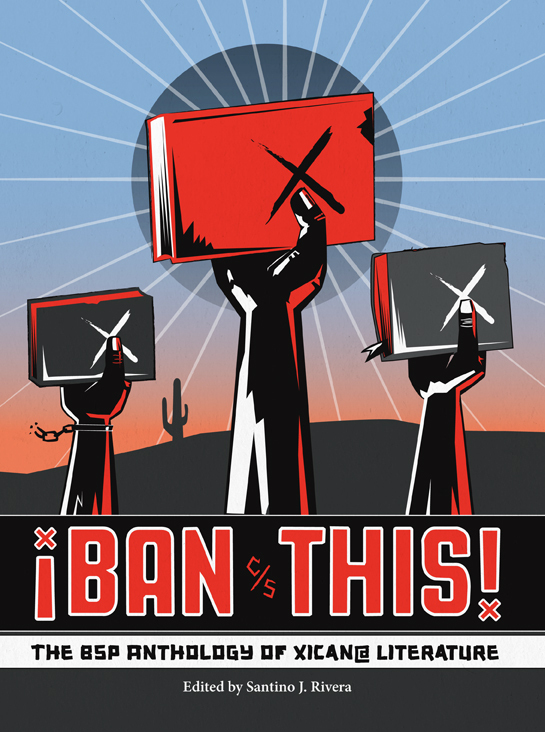 • The Southern California public radio station KPCC covered a reading of Ban This! The BSP Anthology of Chicano Literature, written in response to the state of Arizona’s ban on ethnic studies. 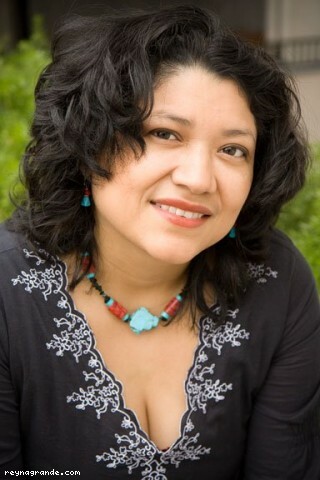 • Poet Lupe Mendez was named one of the Houston Press’s top 100 creative people. 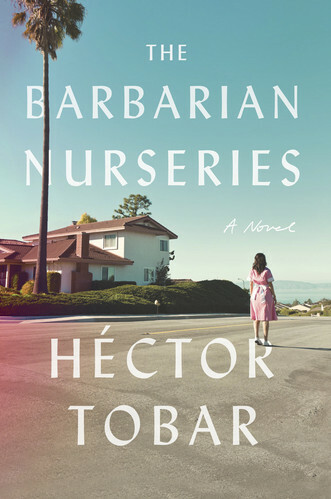 • Héctor Tobar’s 2011 novel The Barbarian Nurseries may be adapted into a movie, according to ComingSoon.net. 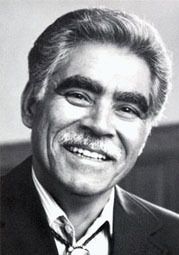 • The film version of Rudolfo Anaya’s Bless Me Ultima premiered in El Paso, according to the El Paso Times. 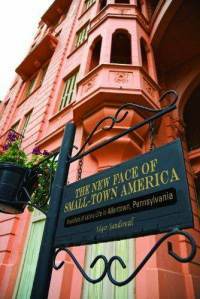 • A new film based on Juan Gonzalez’s Harvest of Empire: A History of Latinos in America is being released. 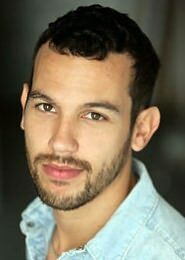 • Justin Torres, author of 2011’s We the Animals, was named to the National Book Founationa’s 5 under 35 list of emerging authors. • Celebrating birthdays this month: Nobel Prize winner Miguel Angel Asturias, right, on Oct. 19. • The Nobel Prizes will be announced this month, and Book Riot has its predictions. (It’s not likely a Latino or an American will win this year.) Here’s a look at Latinos who’ve won the award. • Looking for some books for Dias de los Muertos? Here’s The Hispanic Reader’s round-up from last year. Julia Amante, right, writes about ordinary women facing extraordinary situations. Amante’s most recent book, Say You’ll Be Mine, was released last year. Her first book, Evening at the Argentine Club, was published in 2009. The daughter of Argentine immigrants, she currently lives in California. Q: Tell me about your book, Say You’ll Be Mine. The main character, Isabel Gallegos’s cousin, dies in a tragic accident and leaves her as custodian of three children that she does not want. That’s the basic plot, but Say You’ll Be Mine as well as my previous book, Evenings at the Argentine Club, are stories of immigrants striving to reach their goals in life. 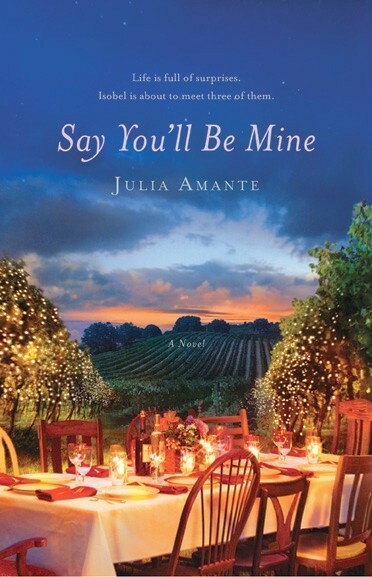 In Say You’ll Be Mine, Isabel has put her goals on hold her entire life to be there for her parents and husband, and just as she’s about to sell her winery and live the life she’s always wanted another family obligation presents itself and she has to decide what is more important – family or her dreams. Q: What influenced you to become a writer? I’ve always had a love for books. When I was younger I would rather spend time with a book than with other kids. I was so in awe of writers that could create such amazing stories out of their imaginations, so when I was given opportunities to write in school, I loved it. If anything influenced me, I would say it was other great books. Q: What Latino/a authors have been your biggest influence and why? Victor Villasenor – I think he’s an amazing writer, speaker and person. 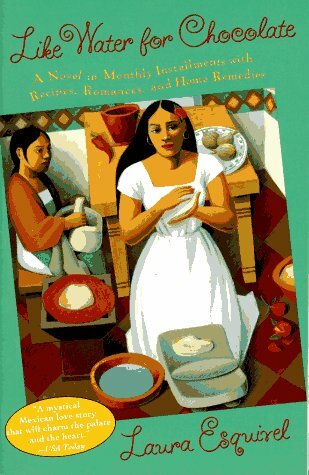 Rudolfo Anaya with Bless Me Ultima – this was such a sweet coming of age story full of cultural beauty that it made me want to read more books of this sort – though I have to say, I really never found others that were quite as good. More recently, Michele Serros – because her books and poems are so fun and real. She’s able to look at today’s culture and point out “issues” that make you think without sounding like she’s preaching or complaining. She makes me smile. There are others, but I’ll leave it at these three. Sometime this month, the Nobel Prize will be awarded for literature. 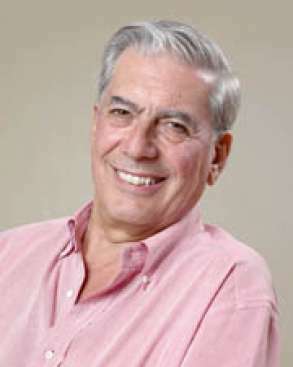 Only a dozen of the 107 recipients – including 2010 recipient, Peruvian Mario Vargas Llosa (right) – have Hispanic and/or Latino roots. The Nobel Prize is considered the most prestigious literary award in the world, given for lifetime achievement. So, who are some possible Latino contenders for the Nobel? 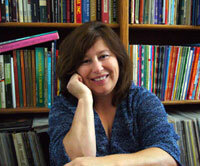 Chile’s Isabel Allende seems like a great candidate – she has accumulated a large amount of work with critical acclaim. Other possible contenders could include Oscar Hijuelos and Victor Villasenor (as Felix Sanchez noted in this Huffington Post article about the Kennedy Center honors). But since Llosa won his award fairly recently, the committee may give the honor to a writer from another part of the world. The committee can be unpredictable, as The Guardian pointed out in a recent article: “Some of their choices are so leftfield as to barely register.” The Washington Post speculates that Canadian Margaret Atwood, Syrian Adonis or American Phillip Roth could win the literary prize. By the way, no American has won the award since Toni Morrison took the prize in1993. Here’s a list at the past Latino Nobel Prize winners. Click on this link to learn more about them.